Wishing you a healthy, happy weekend and if you happen to be lucky enough to live on Maui or are visiting this weekend, it’s good to know that care is there when you need it. If a medical clinic could be described as charming and inviting, well this clinic would fit that description. 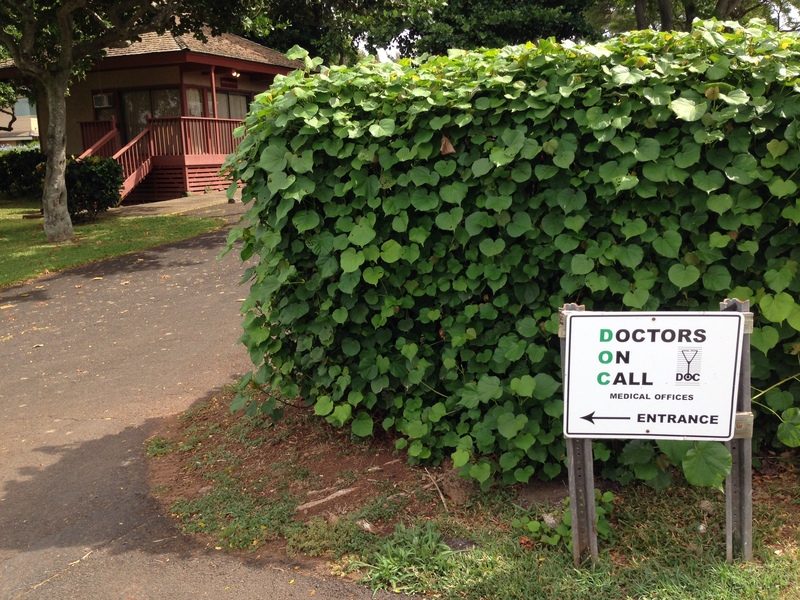 With three locations on Maui, Doctors on Call provides expert urgent care for illnesses and injuries, and preventive services for residents and visitors alike. This location was in West Maui near the Kapalua Trail and two fabulous golf courses, the Plantation Course and the Bay Course. 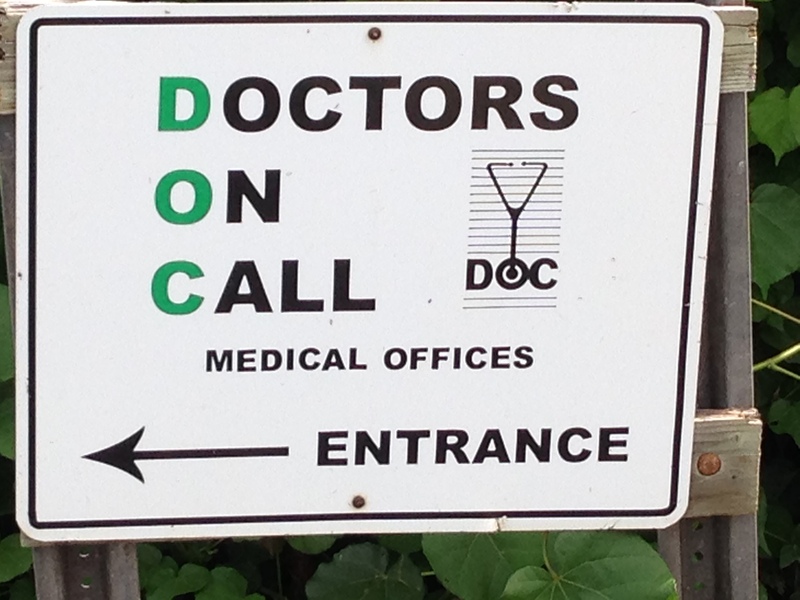 After walking by this clinic every day for a week and commenting on how it was quite possibly the most charming medical clinic we had ever seen, my husband commented, “Look, the logo is a stethoscope in the form of a martini glass.” My reply: Smile. Happy Aloha Friday. This entry was posted in Hawaii, Maui, United States and tagged Kapalua, Maui, Travel, United States by alohajournal. Bookmark the permalink.